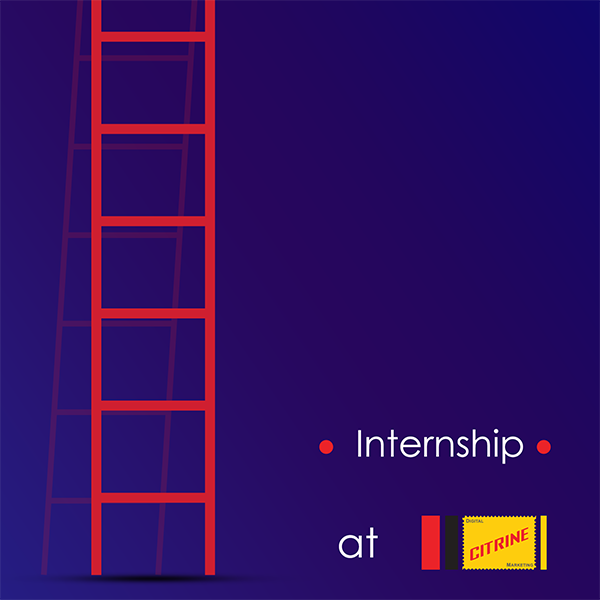 Citrine is a team working on digital communication and gives the opportunity of an internship for graduates of relevant schools with prospects of permanent recruitment after the end of the practice. 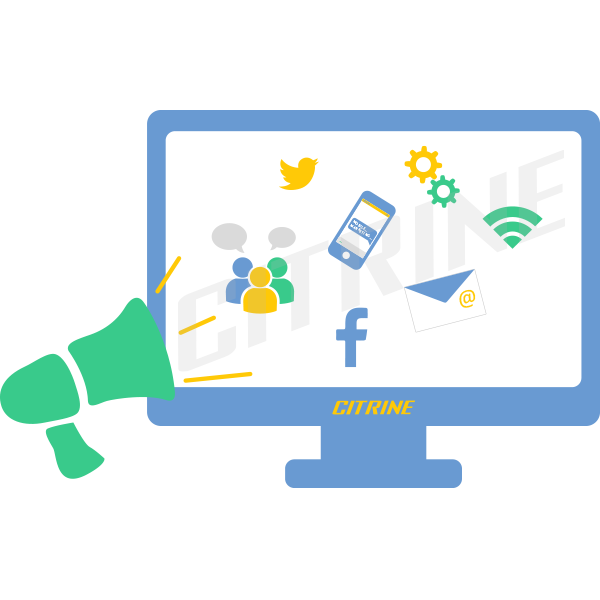 While digital marketing is gaining global ground, Citrine needs enthusiastic individuals to train and prepare for the competitive market industries. 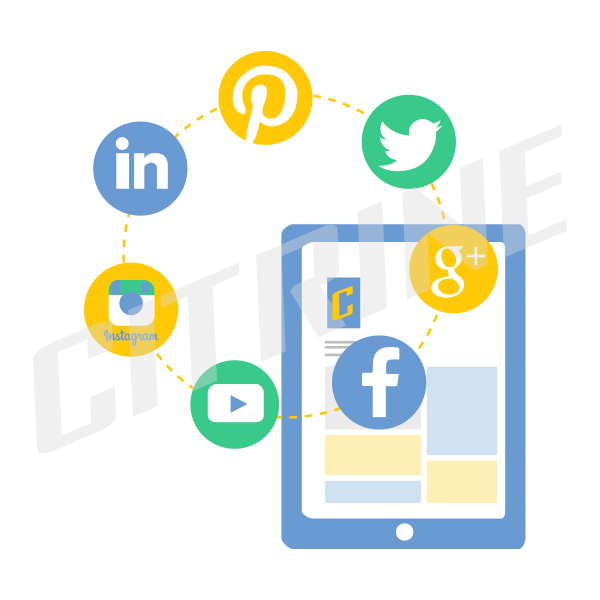 You will learn all about the multiple aspects of abusiness project, prepare pioneering presentations and participate in the implementation of the Marketing Plan.